SOVEREIGN DEBT CRISIS AND ECONOMIC SUSTAINABILITY: NEW BOOK PROPOSES RADICAL MODEL FOR DEBT-FREE & ECONOMICALLY-DOMINANT WEST. 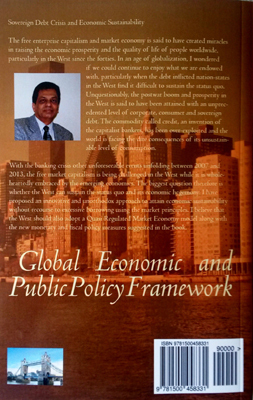 Written by economist Nazimudeen Saleem, ‘Sovereign Debt Crisis and Economic Sustainability: Is it the End of American Hegemony? How Can the West Retain Economic Dominance?’ lays out plans for a Quasi Regulated Market Economy model along with a new monetary and fiscal policy that can keep west in the black. The sovereign debt of Western nations has long dominated news agendas, with few if any solutions in sight. Many predict that average citizens could find answers before government, and a new book by a leading economist proves that this could just be true. 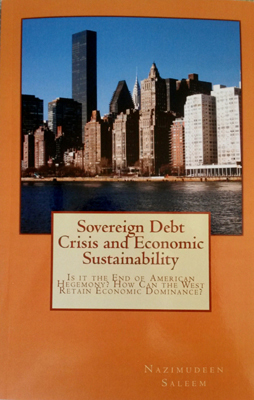 Nazimudeen Saleem’s new book, ‘Sovereign Debt Crisis and Economic Sustainability: Is it the End of American Hegemony? How Can the West Retain Economic Dominance?’, lays out a radical new model that could save Western lifestyle by keeping nations out of debt, away from the world of loans and economically-independent. The free enterprise capitalism and market economy is said to have created miracles in raising the economic prosperity and the quality of life of people worldwide, particularly in the West since the forties. In an age of globalization, I wondered if we could continue to enjoy what we are endowed with, particularly when the debt inflicted nation-states in the West find it difficult to sustain the status quo. Unquestionably, the post-war boom and prosperity in the West is said to have been attained with an unprecedented level of corporate, consumer and sovereign debt. The commodity called credit, an invention of the capitalist bankers, has been over-exploited and the world is facing the dire consequences of its unsustainable level of consumption. With the banking crisis other unforeseeable events unfolding between 2007 and 2013, the free market capitalism is being challenged in the West while it is wholeheartedly embraced by the emerging economies. The biggest question therefore is whether the West can sustain the status quo and its economic hegemony. I have proposed an innovative and unorthodox approach to attain economic sustainability without recourse to excessive borrowing using the market principles. I believe that the West should also adopt a Quasi Regulated Market Economy model along with the new monetary and fiscal policy measures suggested in the book. Saleem believes that this will change the lives for all Western citizens in ways they can’t yet imagine. 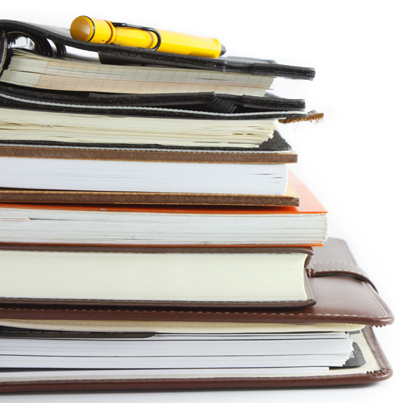 “The economy transcends numbers to knock on to just about every single facet of life. Our entire lifestyle has taken a turn for worse in the past decade but there is now hope. My book is that hope and putting its plan into action could literally be life-saving for millions,” he adds. ‘Sovereign Debt Crisis and Economic Sustainability: Is it the End of American Hegemony? How Can the West Retain Economic Dominance?’ is available now: http://amzn.to/XWVS7q.